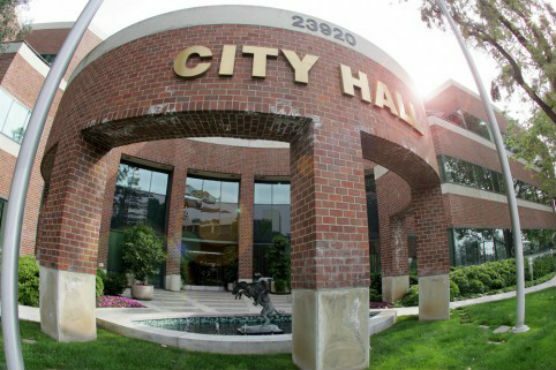 The city of Santa Clarita Planning Commission will hold its regular meeting Tuesday at 6:00 p.m. Items on the agenda include a request for a two-year time extension on a 5.26-acre property located along Rolling Hills Avenue, between Valley Ranch Road and Triumph Road, as well as a request by Galois Group, LLC, to approve a proposed Tentative Parcel Map that would subdivide an existing 17.2-acre parcel in the Gateway Village shopping center. The meeting will take place on the 1st Floor of City Hall, 23920 Valencia Blvd. Santa Clarita, 91355.